As we all know, lamp is one of the necessary household appliances in our daily life. 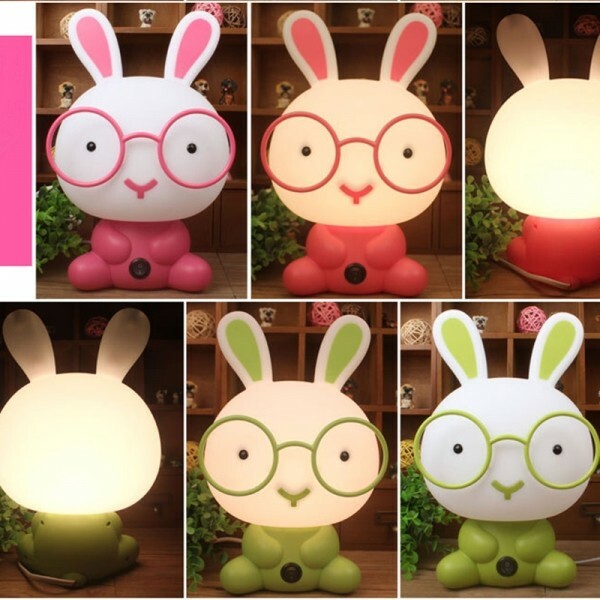 Do you want to choose a suitable one for use in daily life? 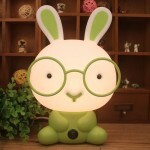 If so, please take some time to browse this white light lamp we want to recommend to you today. 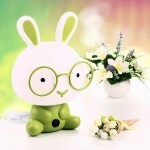 It is made of high quality material, durable for use a long time. 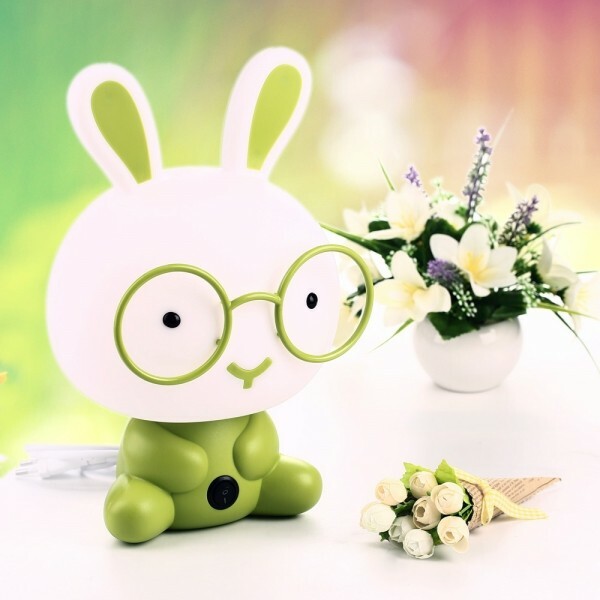 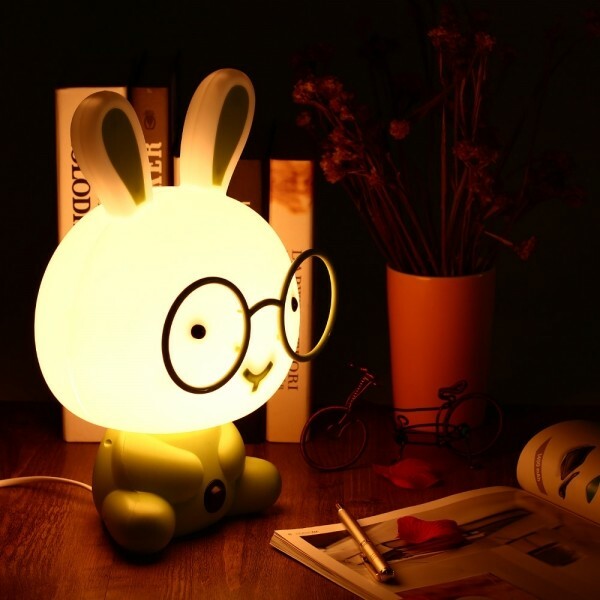 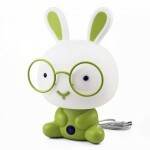 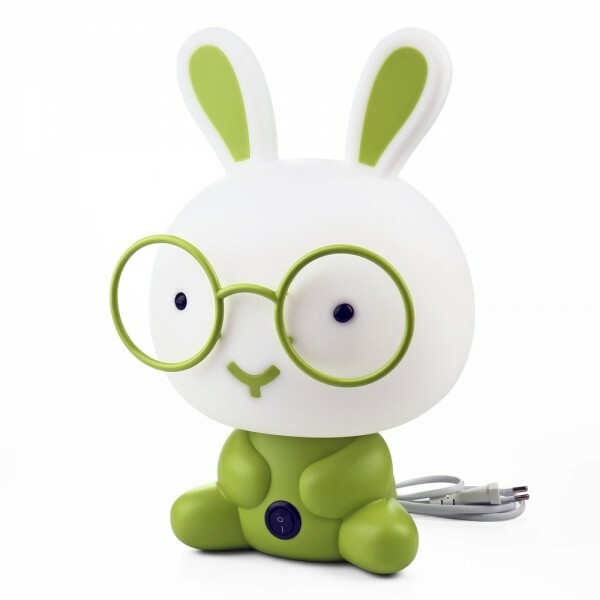 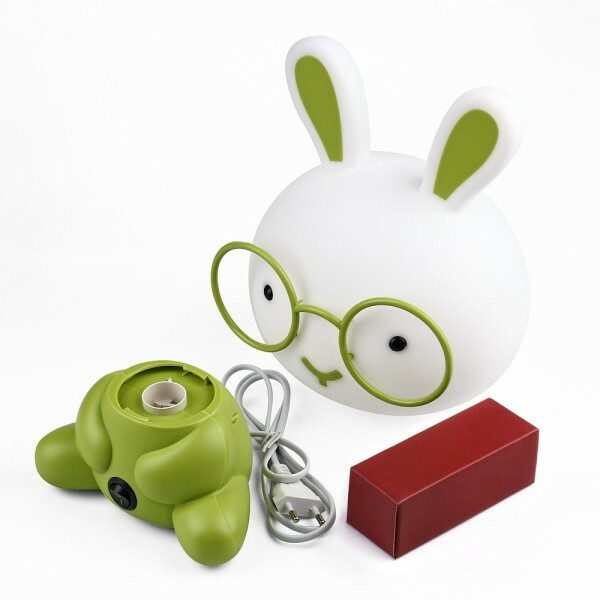 With warm and soft light, this Pretty Cute Rabbit Dog Cartoon Animal LED Night Light can help you have a sweet sleep. 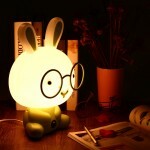 Featured with power-saving and eco-friendly design, it is great for use. 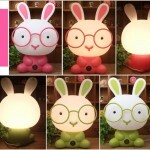 In addition, you can use it safely and easily for its simple installation. Don´t hesitate, take it home soon!